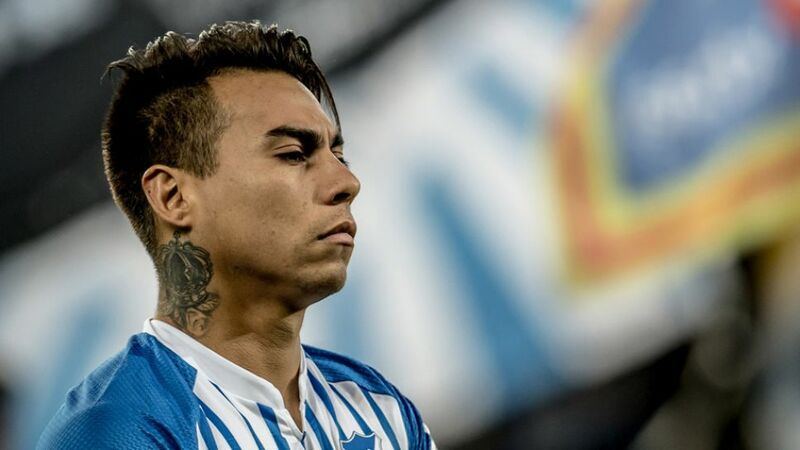 Back home in Chile, Eduardo Vargas is a hero. The TSG 1899 Hoffenheim forward was named footballer of the year in 2011, when he was also the top goalscorer and the MVP of the Copa Sudamericana, in addition to being runner-up in the vote for South America's footballer of the year. In 2015, Vargas was Chile's top-scorer as they won the Copa America for the very first time. It is hardly surprising then, that Eduardo Vargas has a street named after him in his home town of Renca. Once again, Vargas is one of the players upon whom an entire nation are vesting their hopes for the Copa America Centenario 2016.